Califia Farms has unveiled a new ‘Better Coffee for All’ multi channel marketing campaign and website. Designed to build on the growing buzz around its recently launched Nitro Cold Brew, the campaign’s mission is to answer #WTFisnitro? 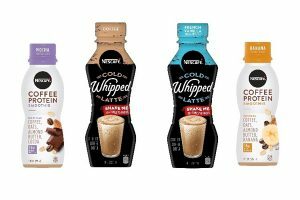 The campaign, which will be deployed across all social media channels, supports the fall roll out of Califia Nitro Cold Brew in Whole Foods Markets, Target and other US retailers. 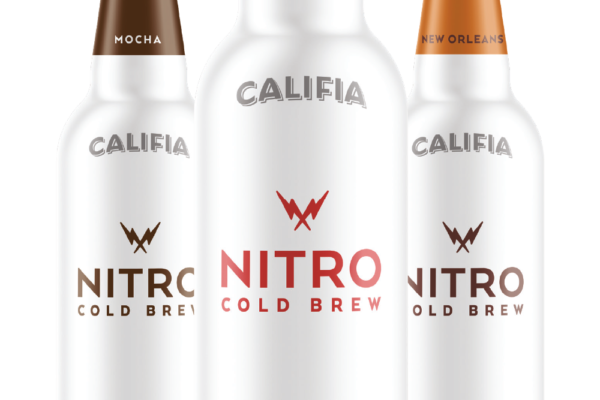 Packaged in a recyclable, on-the-go aluminum bottle, Califia Nitro Cold Brews come in three flavours: Latte, Mocha, and New Orleans and are all vegan, dairy free, GMO free, soy free and carrageenan free. 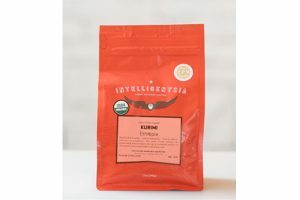 Although the cold brew coffee category is experiencing dramatic growth, 115% in the past year with 24% of consumers reporting they are drinking it, only 10% of consumers have tasted nitro coffee. The Better Coffee For All campaign launched on 11 August. 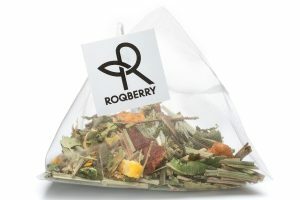 Check it out on wtfisnitro.com and www.califiafarms.com.